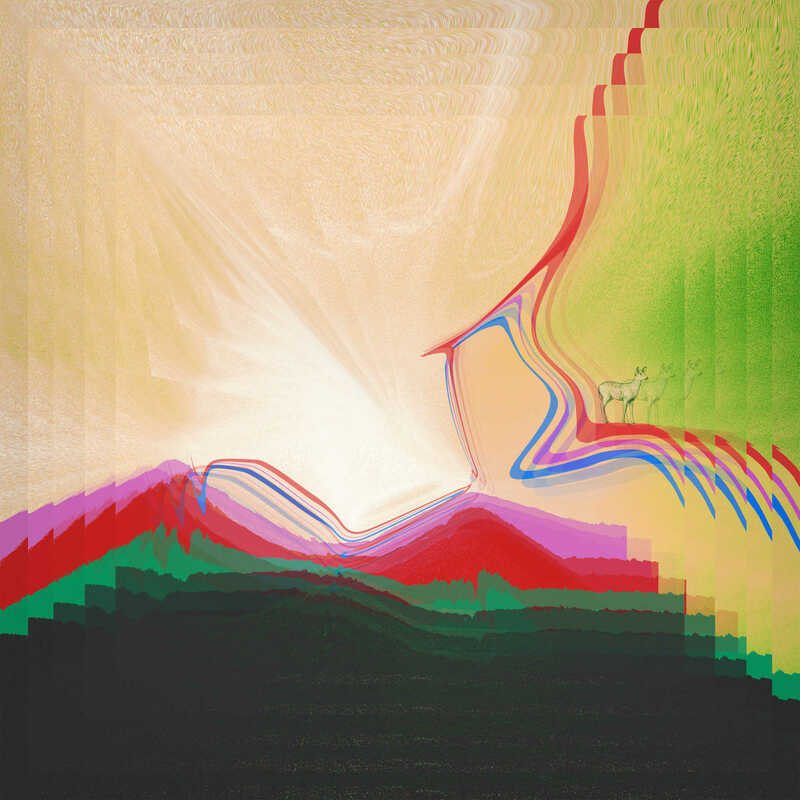 New album "WHAT THE SEA ONCE TOOK" out now! 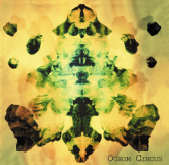 Please support the vinyl production of our new Ogrom Circus record! You can choose a few "Dankeschön" - packages for your donation. For example the vinyl LP or tickets for one of the release shows. Or just enjoy our incredibly terrific pitch video. 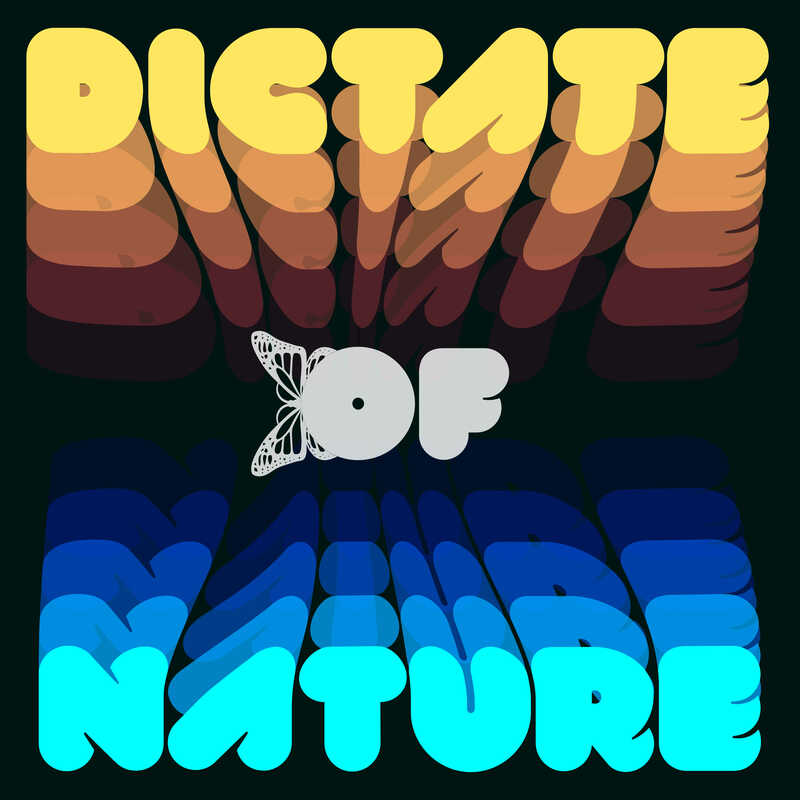 Our new single "DICTATE OF NATURE" is now available for stream and download! Check out your favorite online store in the internet. 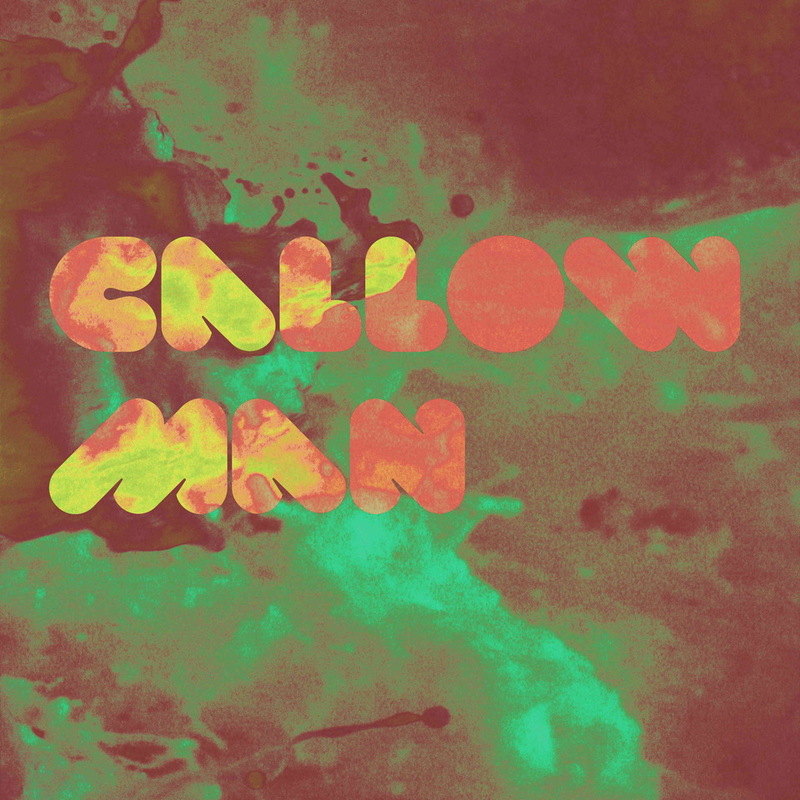 Our new single "CALLOW MAN" is now available for stream and download! Check out your favorite online store or just check any store in the internet. Our new single is going to be released on september 10th and we are looking forward to our upcoming Europe Tour! There is something coming up soon! We are looking forward to 2018! After a few changes we are back working on a second album and we'll be on the road again in a few weeks!! Thanks to Melting Rox Productions & Scheune Dresden. New Single + Video "COMMUNICATE"
Thanks to Tom Forberg and Melting Rox Productions. Thanks to DECAP PRODUCTION, OBECTIVE EYE PHOTOGRAPHY and Tom Forberg at KLANGBUERO for recording, mixing, producing, filming and cutting the song. VINYL EDITION - SOLD OUT !!! Thanks to DECAP PRODUCTION & FRIEDRICH LEWONIG for recording, mixing, producing and cutting the song THE KNOCKER from our support show at Liveclub Tante JU! 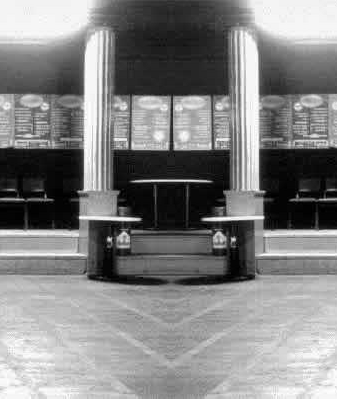 Next Show: LOW FREQUENCY IN STEREO & OGROM CIRCUS at BEATPOL, Dresden. Thank you for the great night! Special Thanks to Live Club Tante JU for putting us on, J.P.M.Photographie for the nice photos, DECAP Productions for filming the Show and Friedie (our Sound Engineer) for recording & mixing the Stuff! We are looking forward to see & hear the result! Caution! The Clowns are out! We hope, you´ll enjoy our first music video! Special Thanks to Medienzille (Anja, Arnd, Martin, Erik) for producing and cutting the film, also Thanks to Johanna, Laura, Anne, Constanze, Tom, Tino, Jule and Angy for your great help! And Thank you Björn, for the fantastic Main-Clown! Welcome to our new Website! 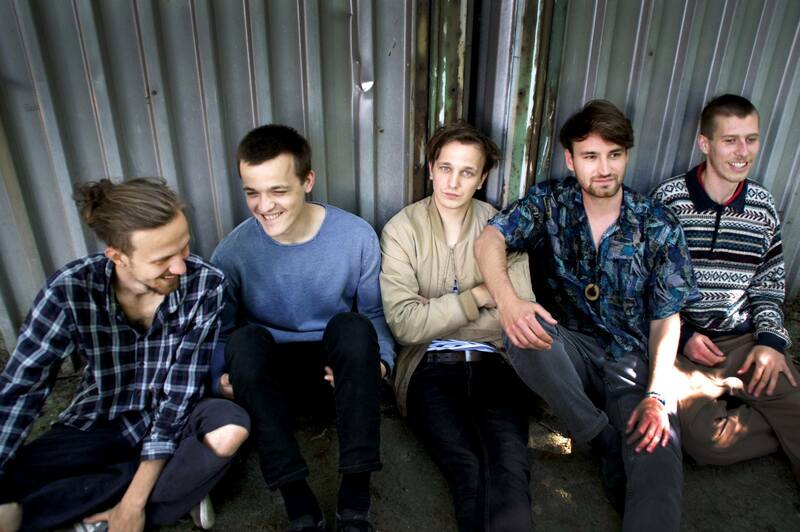 We try to keep you up to date about our concerts, releases and other plans! If you want to get more Information you can sign up for our little email newsletter!